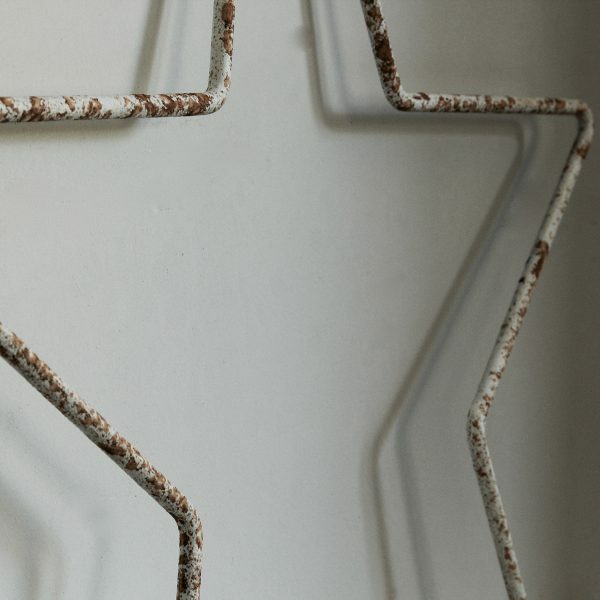 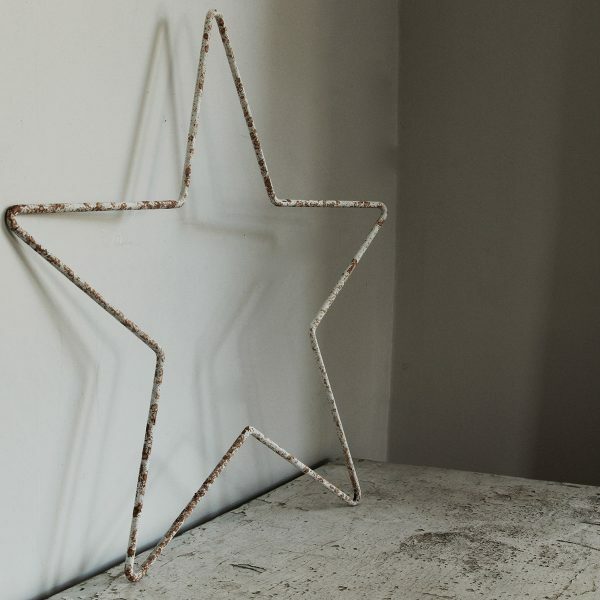 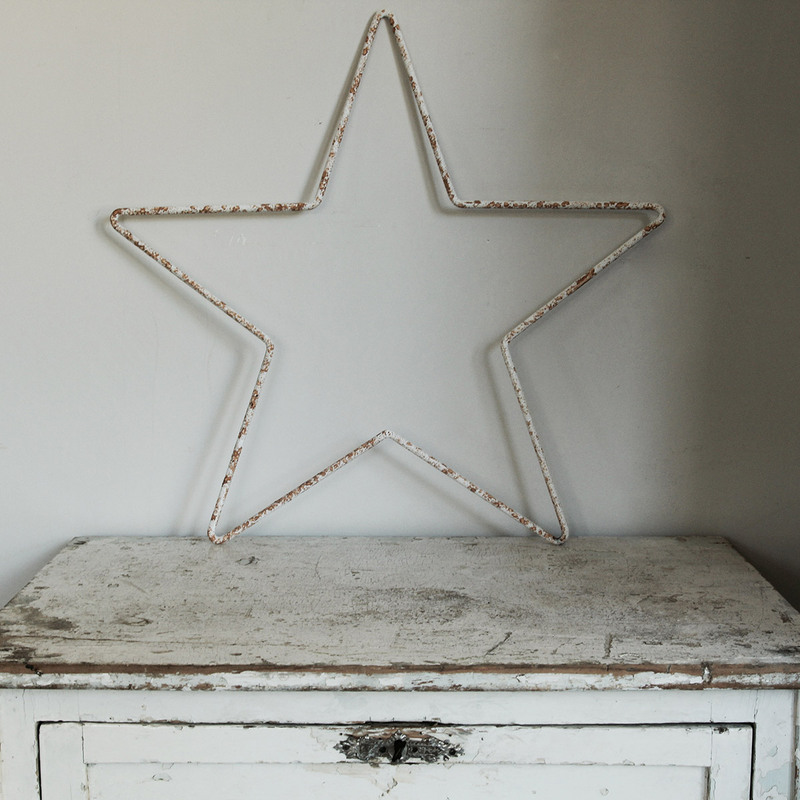 Lovely rusty wrought iron star. 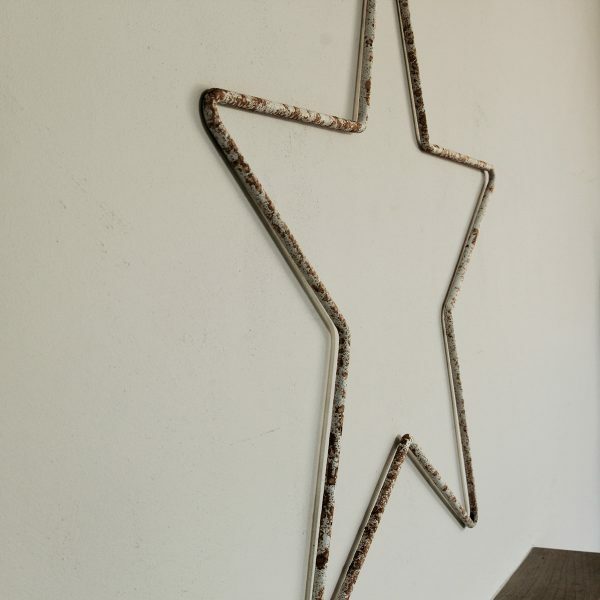 This chic home accessory can either be hung or can rest against a wall on a piece of furniture. A great Christmas accessory, that also looks great all year round in any room or even the garden. 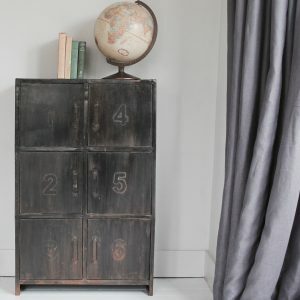 (to mainland UK only): £16 or email us to collect.